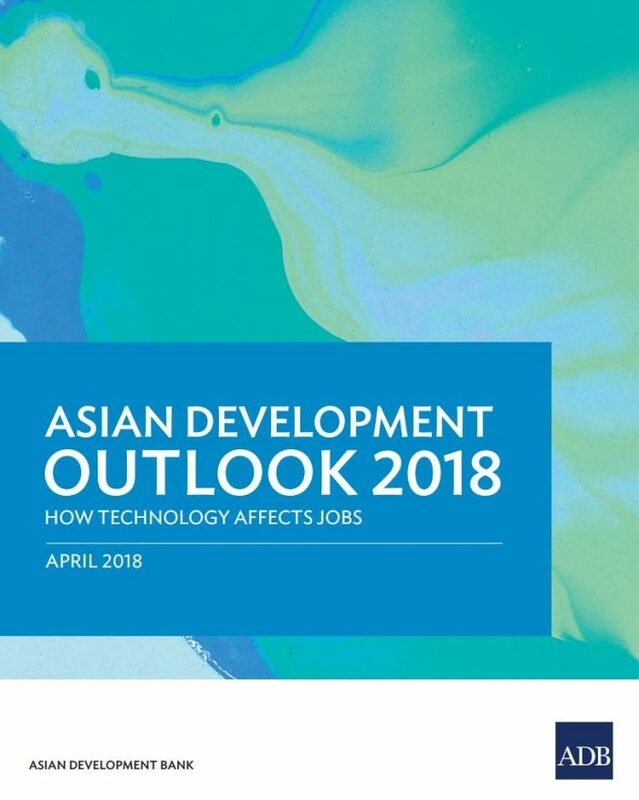 The Asian Development Bank has published its annual Asian Development Outlook report, and along with it, forecasts for the various Asian economies. It is overall optimistic about where the Southeast Asian economies are headed. Growth accelerated to 5.2% last year, half a percentage point higher than in 2016. This was underpinned by a turnaround in exports and robust domestic demand across ASEAN. With ambitious public infrastructure spending, solid foreign direct investment and robust household consumption, domestic demand should rise. So overall, Southeast Asia’s average annual growth should hold up at 5.2% this year, and next. As well as tracking trends and overview for Asia as a whole, the report features country-by-country breakdowns, with ASEAN features starting on p252. To view the publication, please click the link below.